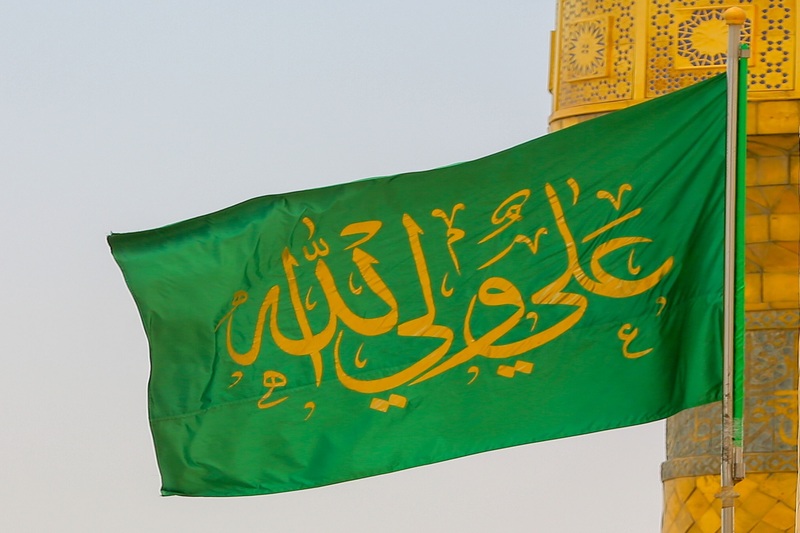 Who will represent the Noble Prophet (s.a.w.a.)? The demise of the Holy Prophet (s.a.w.a.) formally ended the job of promulgating the divine laws. During his lifetime itself the religion was completed and there is no need to promulgate any new divine laws. Since religion was complete during the life of the Holy Prophet (s.a.w.a. ), there is no situation of reciting verses or a new religious ruling but the Holy Prophet (s.a.w.a.) himself performed these responsibilities. Apart from this, the explanation of the rulings and the teachings of the book and wisdom will remain till the Day of Judgement and the one who has the knowledge of the book and wisdom will only be eligible for this responsibility. Now the question is – who should be the successor of the Holy Prophet (s.a.w.a.)? The answer is clear. Only that person can be the successor of the Prophet (s.a.w.a.) who has the complete knowledge of the Quran like the Holy Prophet (s.a.w.a.) and teaches the book and wisdom like him (s.a.w.a.). Whose knowledge is divinely gifted like the prophet (s.a.w.a.) and has not sought knowledge in this world rather the Holy Prophet (s.a.w.a.) has taught him on the order of God. The initial verses of Surah-e-Baraat in which Allah had addressed the polytheists and expressed His and the Prophet’s (s.a.w.a.) dislike for them needed to be recited in their midst in Mecca. The dislike for the polytheists needed to be expressed in their own centre and stronghold. It is evident from this incident that among the responsibilities of the Holy Prophet (s.a.w.a.) 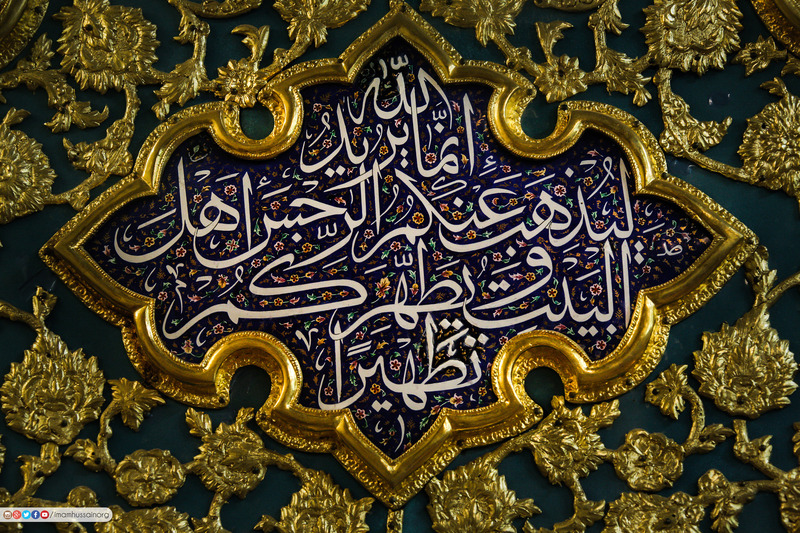 was recitation and propagation of Quranic verses and none can be his successor in this except Ali (a.s.). Moreover withdrawing this responsibility from other companions is also a clear sign in the matter of caliphate for those who understand. This fact has also been pointed at in Surah-e-Hud, verse 17 that this witness is from the Prophet’s (s.a.w.a.) family. It has already been mentioned that the witness is from his own family and from himself. Ibne Abi Haatim, Ibne Mardviyyah and Abu Nuaim have narrated from Ali (a.s.) in Al-Maarifah. He (a.s.) says, “There are verses revealed regarding every man from the Quraish” One person asked, “Which verse is revealed regarding you?” He (a.s.) replied, “Have you not read Surah-e-Hud? 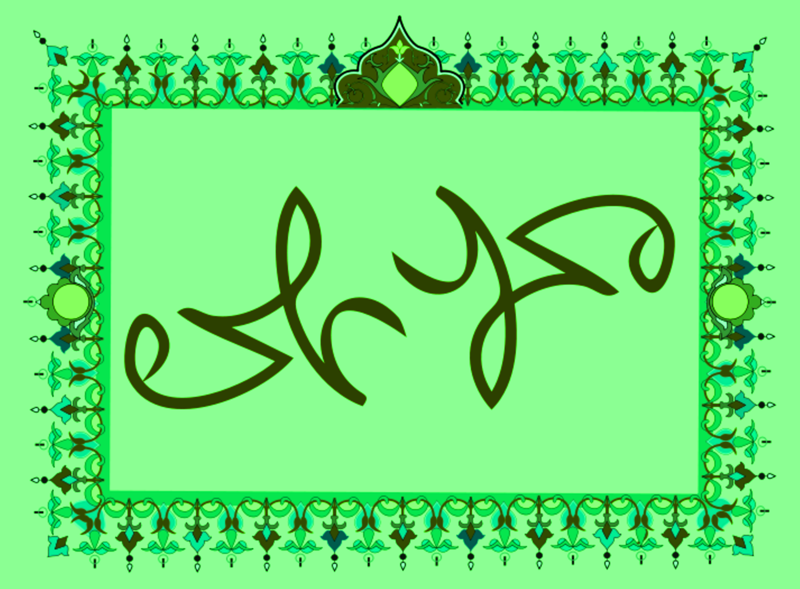 – ‘Is he then who has with him clear proof from his Lord, and a witness from Him recites it’. According to the Holy Prophet (s.a.w.a.) witness refers to me. Now it is extremely clear that only Ali (a.s.) can replace the Holy Prophet (s.a.w.a.) in the teaching and explanation of revelation. In the entire Muslim nation, there is none who has more knowledge of the Book than Ali (a.s.), rather he (a.s.) is more knowledgeable than anyone else in any type of knowledge.If caliphate is the succession of the HolyProphet (s.a.w.a. ), and successorship demands the successor to possess certain characteristics, then only Ali (a.s.) possesses those characteristics. That is, he bears the same right of rule and sovereignty just as me and has more authority on yourselves than you yourselves do. My obedience is obligatory upon everyone and opposing me is forbidden. And all these things are applicable for Ali (a.s.) after me. To summarise, if caliphate is the succession of the Holy Prophet (s.a.w.a. ), then Ali (a.s.) possesses all the characteristics of a successor and only he (a.s.) is the successor of the Prophet (s.a.w.a.). And if caliphate is someone else’s succession, then we have nothing to do with it.